Not all players are on the same level of fitness, some may have slipped behind due to injury, disbelief or fatigue. 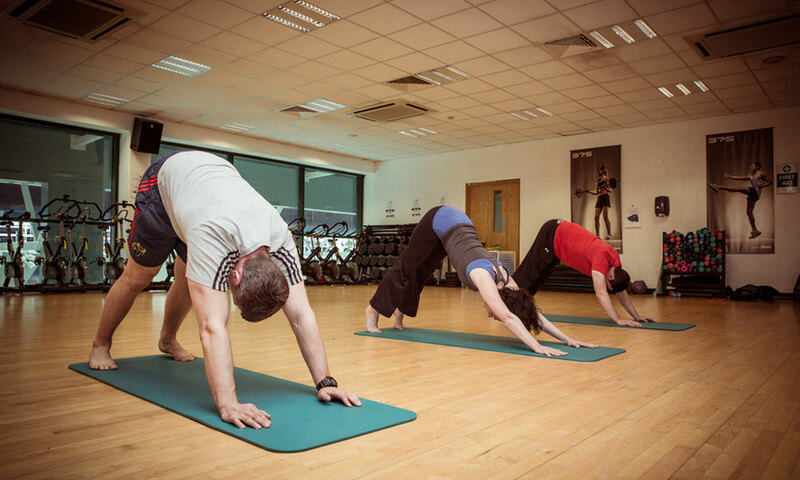 SportsYoga therapy will encourage movement at a deliberate pace; emphasise proper alignment and creating space surrounding the injured area. The aim is to gradually improve flexibility, balance, and strength. Get yourself back into the squad feeling fitter, faster and focused.